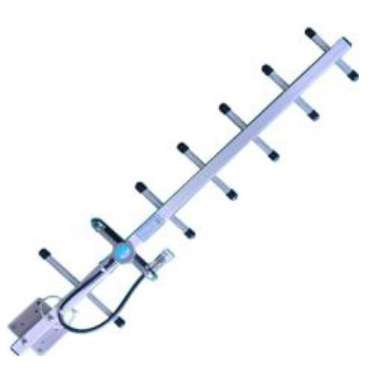 Excellent for installations over long distances! 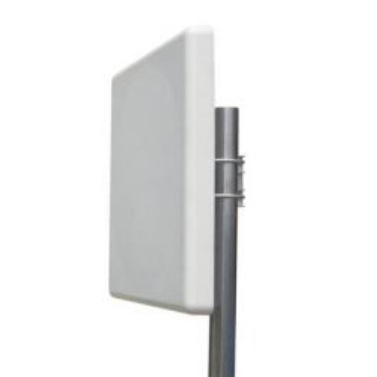 Our panel and gregorian directional antennas will allow you to get a gain up to 14db, leading to a more high standard your audio-video transmissions over a long distance. Thanks to their cable as well as the pre-wired SMA connector (3m long for the panel version and 8m for the gregorian one) will be very simple to connect them to the modules. This will prevent false contacts or the increase of ros, very frequent in craft weldings.